A vibrant rebranding of alcohol-free cocktails by Design Army comes with tiny works of art for its labels. 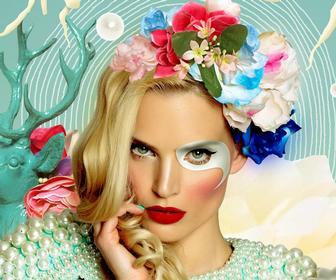 It's a new week and booze is far from your mind - but surely a bit of colour would add some oomph to your Monday? 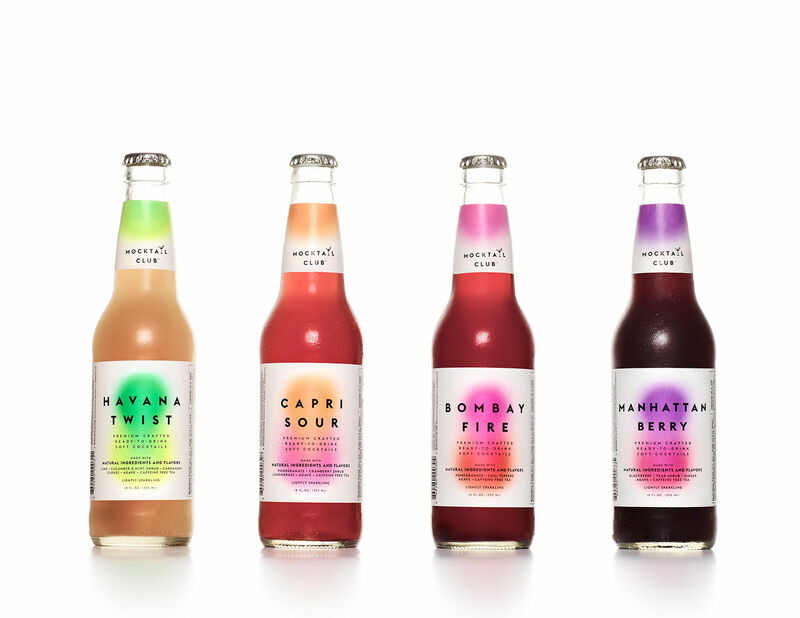 American graphic design firm Design Army have certainly added oomph to a rebranding of alcohol-free cocktail brand Mocktail Club. 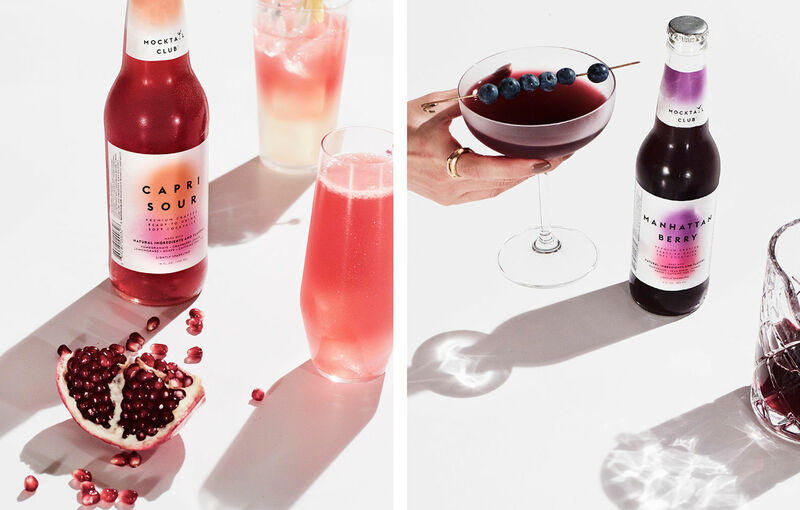 The fruit-blended makeup of the drinks has inspired some chic-looking labels from the agency that befits the premium - and pretty tasting - products. "The colours were directly influenced by the liquids and we turned them into tiny works of art," Pum Lefebure tells us, founder and chief creative officer of Design Army. 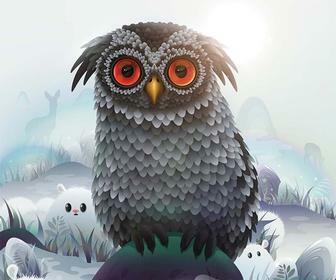 "While it seems simple to take two colours and mesh them together - it’s not. They had to be worked and reworked to get the glow and balance, and also maintain colour consistency with the actual liquid in the bottles." "We didn’t take any cues from alcoholic drinks," she continues. "In fact, we avoided current trends like craft or bespoke that you see throughout the spirits industry. "Mocktail Club is more about healthy refreshment. The clean white label delivers the 'pure and natural,' while the bold, blended colour mark gives the visual nod to 'flavour and feeling.' And by keeping the label size small, it allows more of the product colour to shine through and step forward against competition." 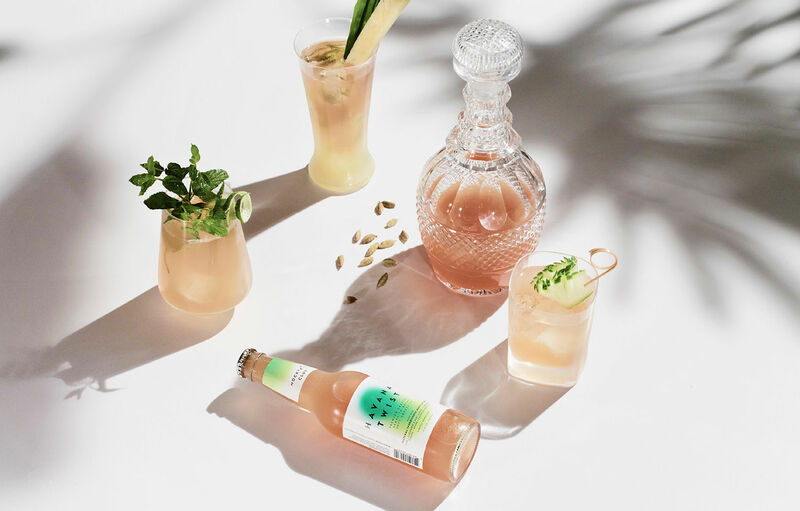 Interestingly, the brand has gone from 'mum' to premium, in a rebranding that's seen the Washington-based drinks company overhaul its name and target drinkers. 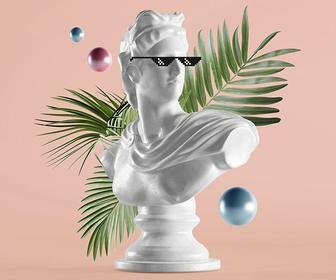 "Mocktail Club (formerly known as Mumtails) was originally targeted towards expecting mothers and health-minded folks who like cocktails, sans the alcohol," Pum explains. "But the name and brand needed to reach a larger demographic - anyone who wants a refreshing out-of-the-bottle beverage, or prefers mixers with natural ingredients in their favourite cocktail. "The clean and softness of the label design has a 'mum' appeal - but its boldness and colour-pop is appealing to everyone." It's certainly caught our eye.